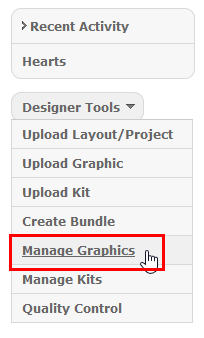 Under your Tools menu, you can find the "Manage Graphics" page. 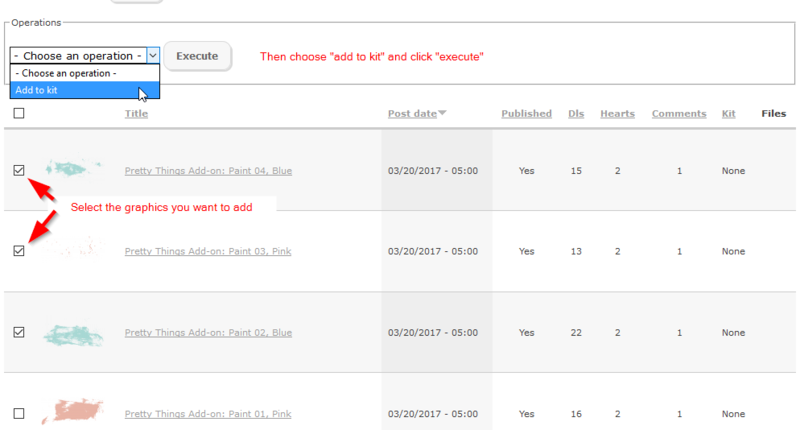 Here you will be able to see and edit items you've uploaded. 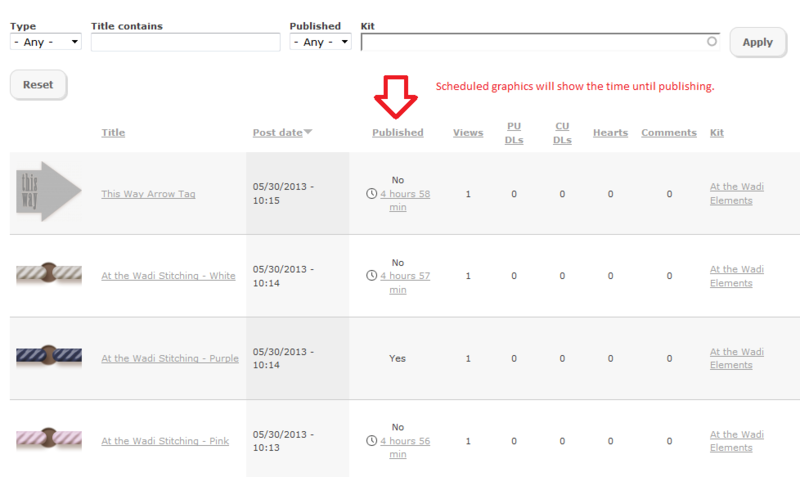 This is where you can check and see what's scheduled. When you gain access to kits and bundles, you can also go back and add multiple graphics to a kit.